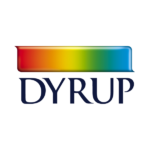 Dyrup and CDA collaborated on an automatic labelling project to be integrated in a complete packing line. 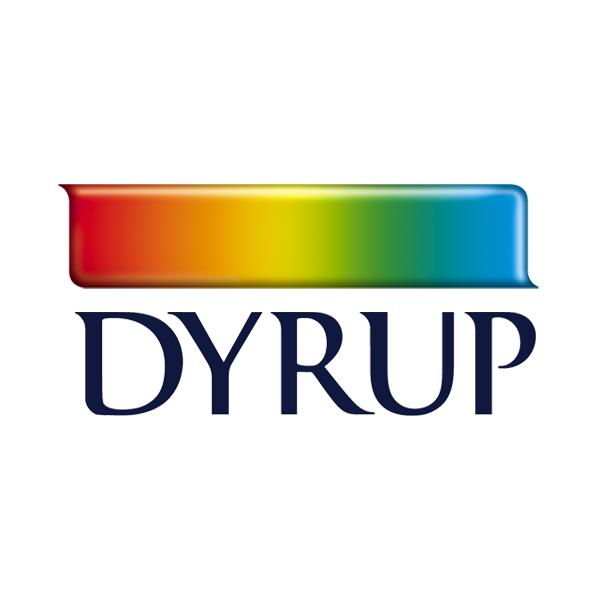 The tapered shape of Dyrup products requires high labelling accuracy that can be hard to find. The Ninon Konic automatic labelling machine has a very accurate labelling system that adapts to all types of taper. This machine was integrated into the Dyrup packing line, producing a neat packaging design for their product.